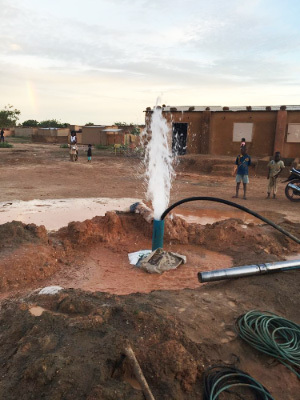 Our goal is to provide access to water for more the than 500 families in Bouassa by drilling a well. You can be part of the adventure! 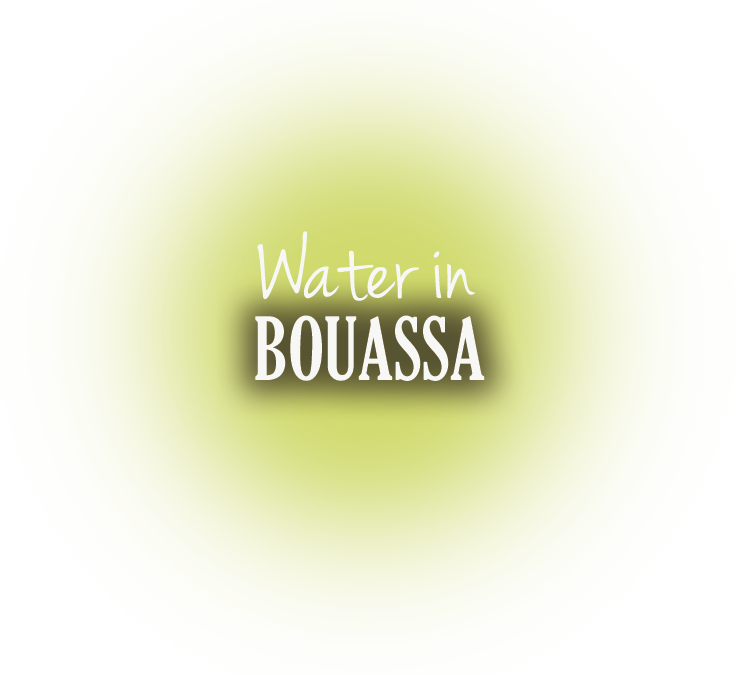 Bouassa is a very poor village without electricity or running water and many families have to fetch water daily from wells located several miles from their homes, these existing village wells do not satisfy the needs of the local population. We believe people, not water, can change everything! When you sponsor Well Drilling Project in Burkina Faso, Africa you’ll unlock the potential of an entire community! Today, we can consider that the Phase 1 of the project has been achieved! 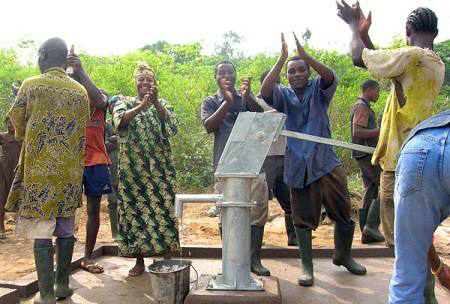 The Hand Pump in Bouassa has been set up and is operational! 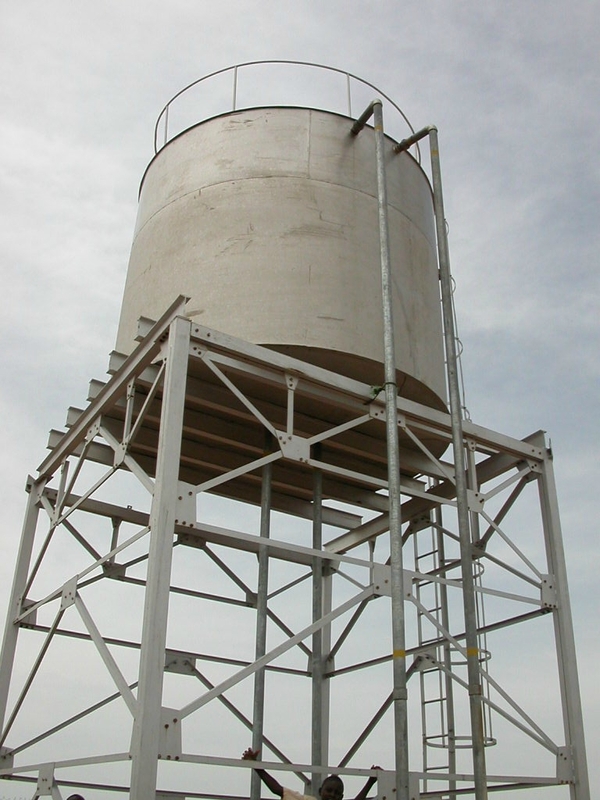 Now, we move on to Phase 2, which includes the construction of A WATER TOWER which, given the water pressure and quantities recorded during the drilling, will supply pure water for a larger part of the population of the village. At the same time, we will work on the implementation of collective latrines, recovery of excreta and a vegetable garden to help feed the neighborhood kids. If you want to send a bank wire, please let us know in advance. You will find all of the bank details on the link below. French Residents: tax receipts are available upon request for your donation.